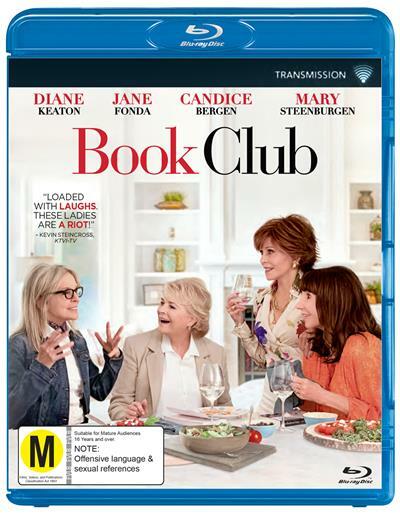 Diane (Diane Keaton) is recently widowed after 40 years of marriage. Vivian (Jane Fonda) enjoys her men with no strings attached. Sharon (Candice Bergen) is still working through a decades-old divorce. Carols (Mary Steenburgen) marriage is in a slump after 35 years. Four lifelong... read full description below. 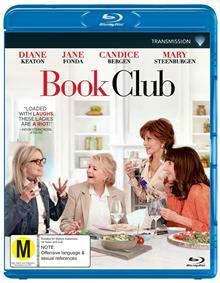 Diane (Diane Keaton) is recently widowed after 40 years of marriage. Vivian (Jane Fonda) enjoys her men with no strings attached. Sharon (Candice Bergen) is still working through a decades-old divorce. Carols (Mary Steenburgen) marriage is in a slump after 35 years. Four lifelong friends lives are turned upside down to hilarious ends when their book club tackles the infamous Fifty Shades of Grey. From discovering new romance to rekindling old flames, they inspire each other to make their next chapter the best chapter.